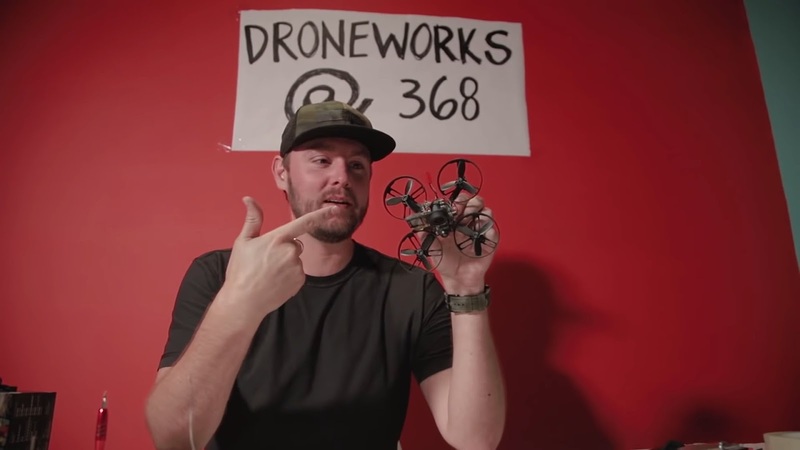 How to build the 368 HUMMINGBIRD DRONE! Justin skimmed over a small but important step! The GoPro power cable needs to be soldered into the 5 volt power source going into the FPV video transmitter on the drone. This transmitter is a small black board with a black antenna, and it was previously mounted to the inside top of the white plastic drone canopy cover. Solder the red and black GoPro power cable into the corresponding red and black power cable for the video transmitter. 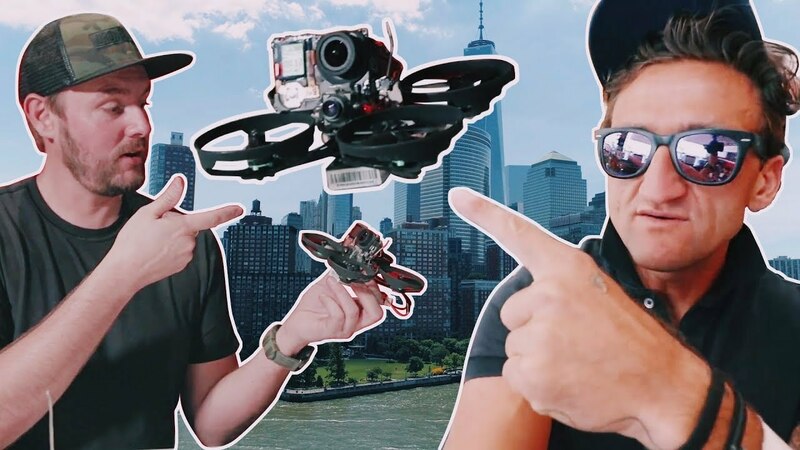 Now the GoPro and Drone will both function from the same battery. 1. Why use the Hero 4 over newer models? The hacked Hero 4 black weighs less than half as much as newer GoPros. That means more flight time and better performance/control to hit those tiny spaces! 2. What's the flight time of the hummingbird drone? 3. Where does the SD card go? Micro SD goes into the standard GoPro port, same as an unmodified GoPro.